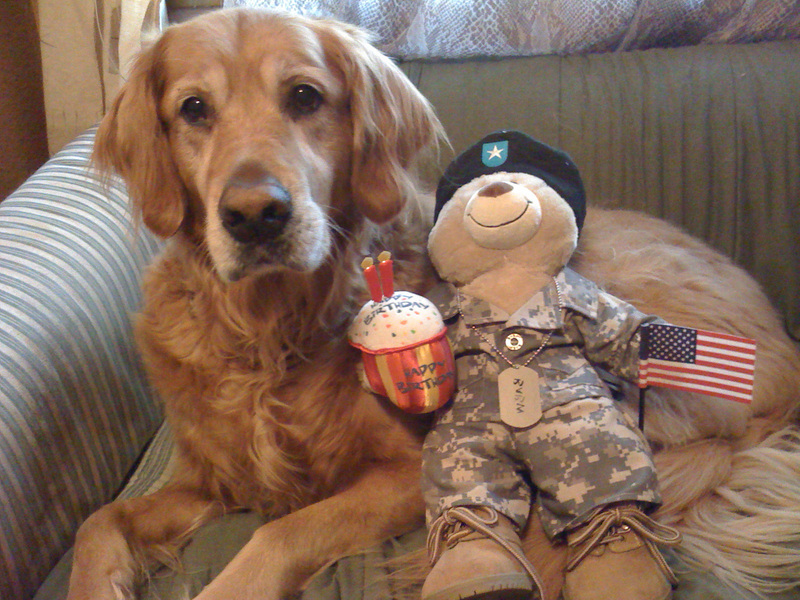 Homefront Blog: Happy Birthday OWH! It's finally here...the day we've been working toward! How exciting to have another year under our belt...or is that under our craft apron? April 2007, first box mailed to a Soldier in Baghdad. The project was organized only via message board, blog, and email. Sept 12, 2008, approved by WA state as a nonprofit corporation! Oct 27, 2009, name change to Operation Write Home is official at state and IRS! So it's Sept 12, 2008 that is our actual date of birth...which makes us TWO! Happy 2nd birthday, OWH family!!! And without any further ado: our "Just Three Words" video! Many thanks to all of you who sent in pictures—what an inspiring piece this is! I really love this video! yall did a great job! Oh very good, Sandy! Wonderful!! Congratulations on the great job everyone! God Bless our troops and God Bless OWH!! Happy Birthday OWH! I am so happy that you are here. Tomorrow is my day off and I plan to get many cards done for my birthday pledge. Thank you for all that you do!